Which Hardware Wallet supports which Coins? 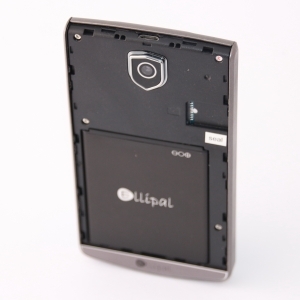 ELLIPAL is a mobile oriented hardware wallet that works completely isolated from the Internet. All you need is a smartphone with the ELLIPAL app and the device itself. How accurate and how good this works, you will find in the following review. 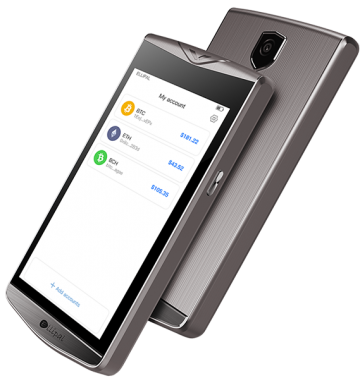 The hardware wallet is available at a price of 149,00 $ (click here to check the current price) directly at the manufacturer. There are additional charges for shipping. Paypal and various cryptocurrencies are currently available as payment options. 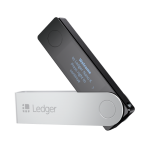 Hardware wallets should preferably be ordered directly from the manufacturer or official resellers. Dubious shops or private sellers on platforms such as ebay or amazon could manipulate the devices for their purposes or trick the buyer. This way the thieves can steal all coins from your hardware wallet at a later time. Unfortunately, there have been such cases in the past. The device is sent in a small black box, which is sealed in foil and is protected by two seals. If these seals are already broken, you should not use the hardware wallet and contact the support team! The wallet may have been tampered with. 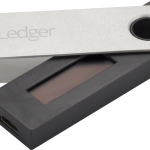 In addition to the hardware wallet, a USB charging cable, a guide, a warranty card, two stickers and a note for writing down the backup are included in the scope of delivery. All parts are surrounded by a layer of foam, so everything is securely packed for delivery. 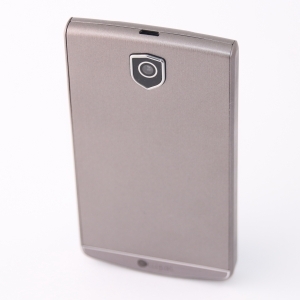 ELLIPAL looks like a cheap smartphone: It is 119x64x10mm large and has a 4 inch large color touchscreen. 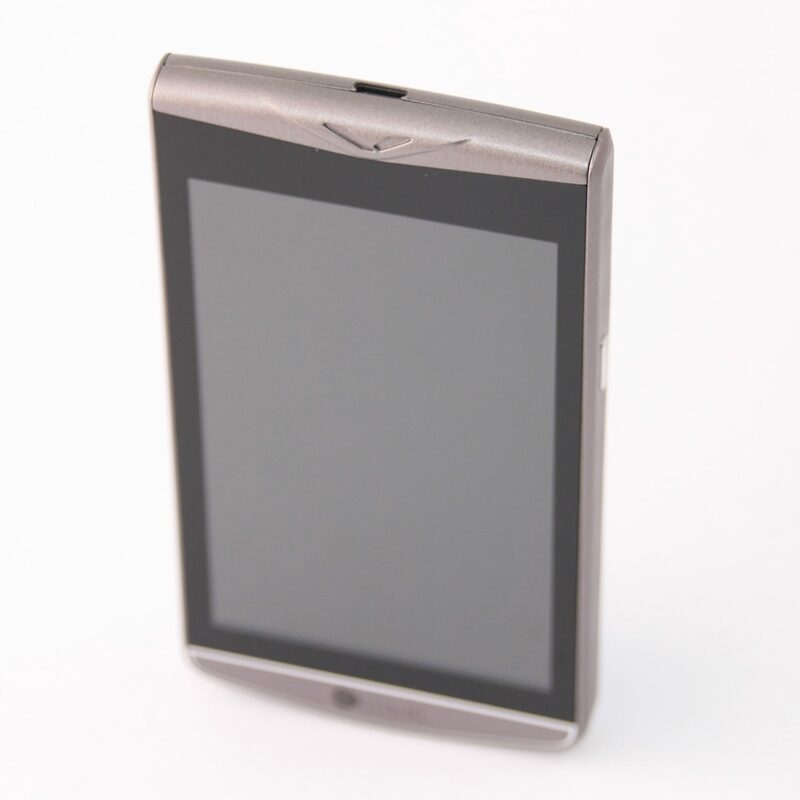 The casing is grey plastic. 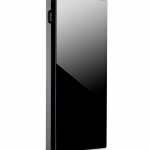 According to the manufacturer, the battery inside should hold 650 hours in standby mode and is fully charged in 90 minutes. On the back there is a 5MP camera for scanning the QR codes and a power switch on the right side. 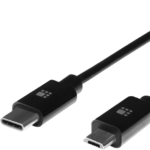 The USB port on the top is intended for loading only and data exchange is not possible. However, on the back under the cover is a microSD card card slot to perform updates. Never use a hardware wallet that is already set up. You must choose your own PIN code and write down the backup yourself. This is not given by anyone! Thanks to the relatively large colour touch screen and the intuitively designed surface, the set up is very straightforward. To set it up, you start the hardware wallet by holding down the power button for a few seconds. The process begins with the selection of the language. In addition to English, there are some Asian languages available. Next you will be asked to download the iOS or Android app. To do this, either scan the displayed QR code or visit the page: http://wallet.ellipal.com/downapp. You can then create a new wallet, import an old one via a backup, or import only a private key. Since this device is to receive a new wallet, a new account will be created. You will then be asked for the account type, where you can choose from different cryptocurrencies. After the selection of the coins you set an account name and a password. A sufficient long password with numbers and letters is required. writing down the backup is an important part of the setup process (Billfodl on the right, for safe storage of a recovery seed). Finally, the backup of the account is followed by 12 words, the so-called recovery seed. For each account – with the latest version – you only need one recovery seed. Before the process starts, you have to confirm by selecting three checkboxes that you have understood what the backup is for. Then you will see 12 words that you have to copy. A bit annoying is that every 15 seconds the display switches off automatically, which interrupts the copy over and over again. This time can be changed later in the settings. Your recovery seed is the backup key to all your cryptocurrencies and applications. The recovery seed (backup) can only be displayed once. Never make a digital copy of the recovery seed and never upload it online. Keep the recovery seed in a safe place, ideally safe from fire and water, for example with Billfodl. Nobody but yourself can be held liable for financial losses caused by improper handling of sensitive data. After that, all the words are displayed again, which must then be placed in the correct order. This ensures that the backup is correct. This means that the account is available on the hardware wallet. But to be able to use all the features, the account must now be linked to the app. To do this, select the account and click on “Connect App”. A QR code is displayed, which is scanned with the app on the smartphone. 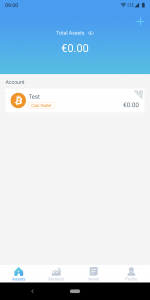 This makes it possible to display the balance of the wallet on the mobile phone. 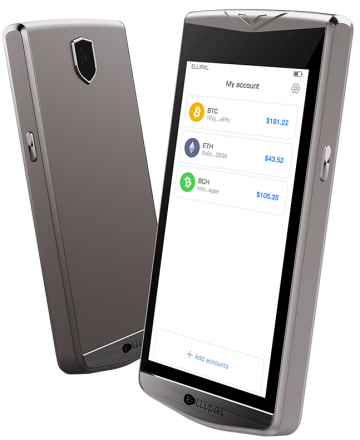 For everyday use, both the hardware wallet and the app are required on the smartphone. 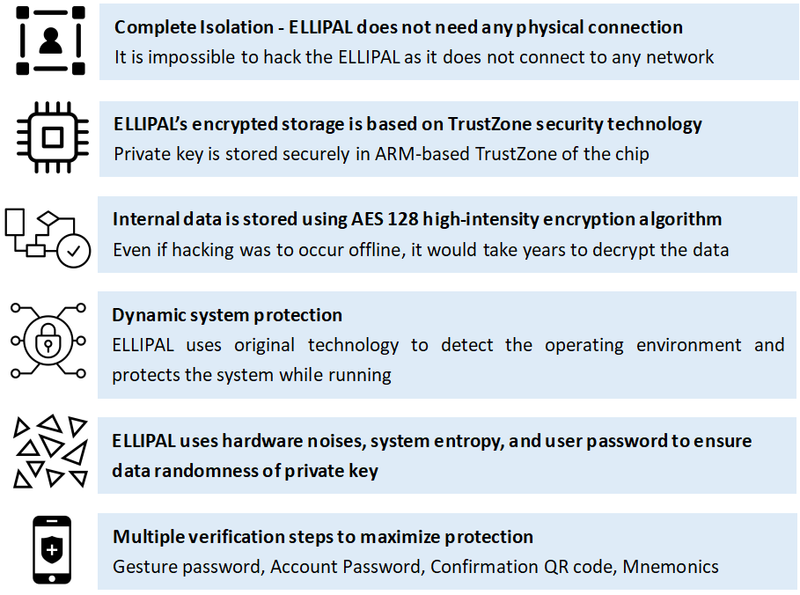 Because the ELLIPAL hardware wallet now securely contains the private keys of the accounts, while the app has access to the Internet. The exchange between the two devices takes place exclusively via the camera by scanning each other’s QR codes. How to make transaction on ELLIPAL? When you play this YouTube video, data is transmitted to Google. 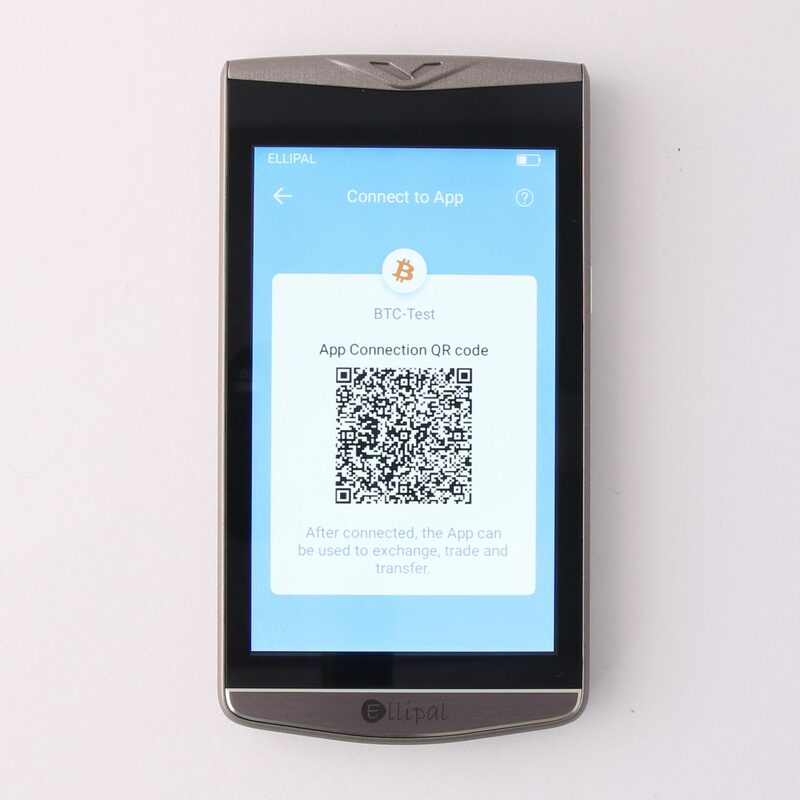 For example, to send a transaction out of this hardware wallet, the transaction must be ordered through the smartphone app. The app then generates a QR code that contains all the information of the transaction. 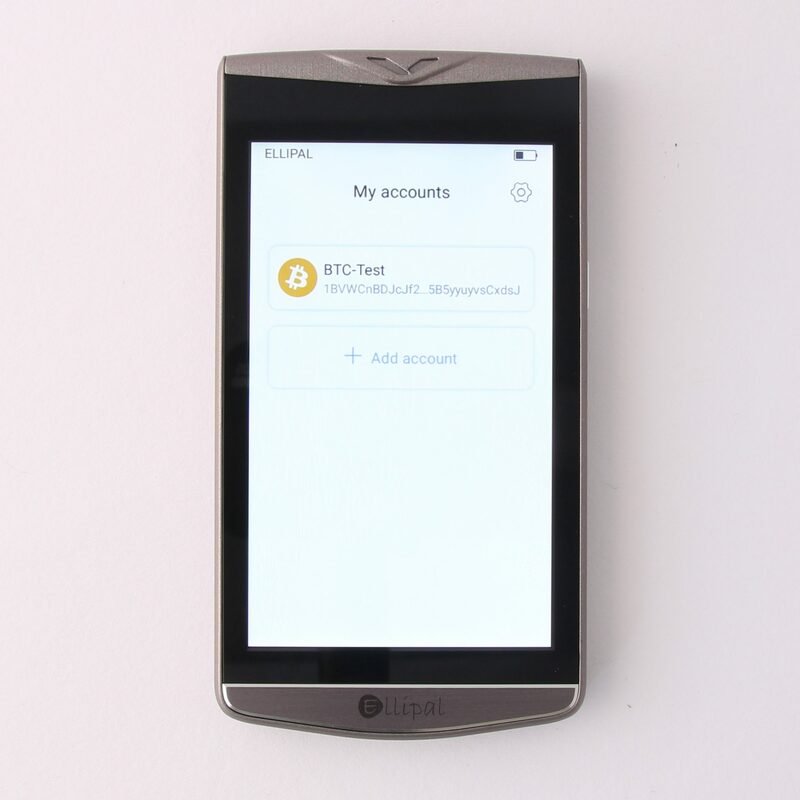 Now you have to select the appropriate account on the ELLIPAL hardware wallet and select the Sign button. After entering the account password you have the possibility to scan the QR code from the app. 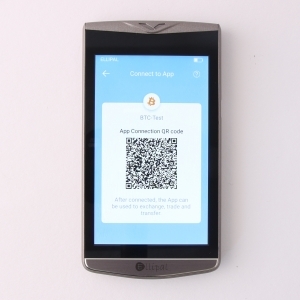 The hardware wallet signs this transaction with the private key and also generates a QR code, which in turn needs to be scanned by the app. This allows the app to send the transaction to the appropriate network. In addition to executing transactions through the hardware wallet, the app also supports other useful functions. 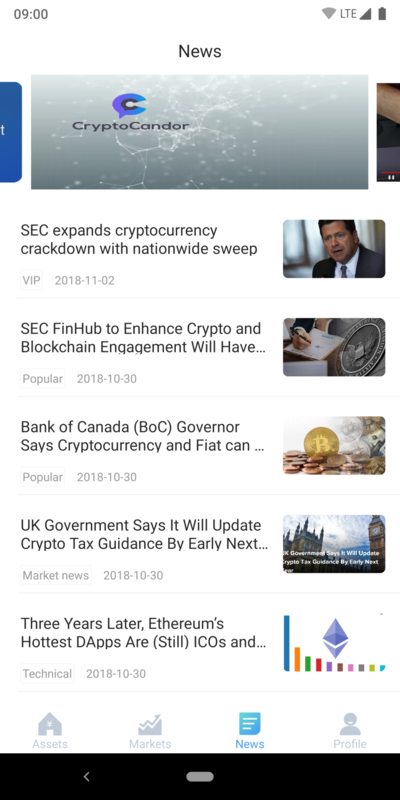 In this way you can view the market situation of various coins directly in the app, read current news from the area of cryptocurrencies or manage addresses via the profile tab. 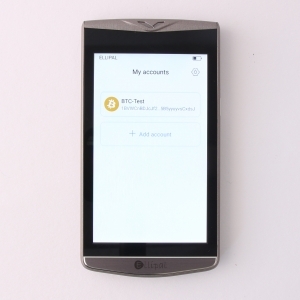 In addition, you can manage not only accounts of the hardware wallet, but also create accounts directly on the smartphone. Of course, these are less secure than those of the hardware wallet, but you avoid the scanning of the QR codes. 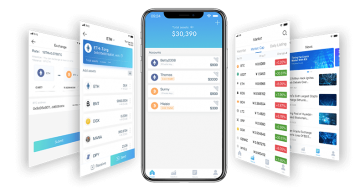 Another feature of the app is the direct exchange of cryptocurrencies. 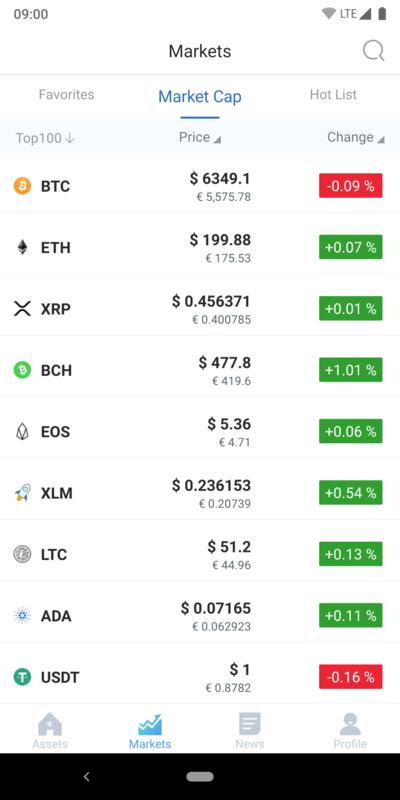 This feature allows you to swap all supported cryptocurrencies directly within the app. The fees are directly included in the exchange rate and the exchange is settled according to ELLIPAL via Shapeshift. 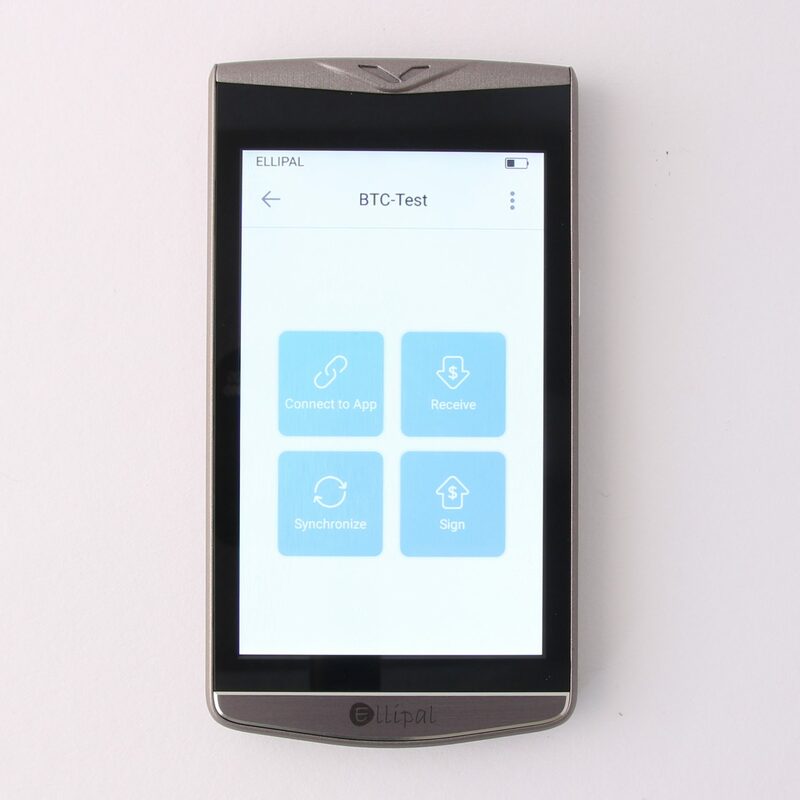 In order to always be up to date with the hardware wallet, an update of the firmware is possible. This ensures compatibility with the latest cryptocurrencies. 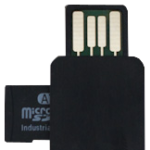 Since the only data interface is the microSD card slot, the current firmware must be downloaded from the manufacturer’s page and copied to the SD card. 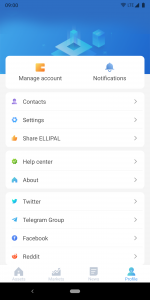 A firmware update can be made via the settings of the ELLIPAL hardware wallet. The firmware 1.5.2 is up-to-date at the time of testing, but a new version with more cryptocurrencies and better account management is already being worked on. ELLIPAL comes with a small manual that guides you through the most important steps in English. There is also a small knowledge base on the official homepage that answers the frequently asked questions. If you have further questions, you can also reach the support team via the homepage. As a hardware wallet manufacturer, ELLIPAL naturally places great value on security. To achieve this, ELLIPAL has developed a unique security system that protects the user from hacking attempts while also providing mobile support. 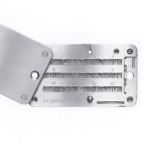 A hardware wallet is the safest way to store cryptocurrencies. 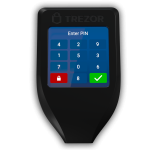 Because on these devices the private keys are stored, which represent the access to your cryptocurrencies. 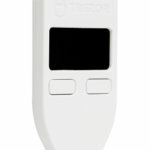 Only a hardware wallet can effectively protect private keys with numerous security measures. Even though all hardware wallets are considered to be very secure, there are small differences between the individual models. 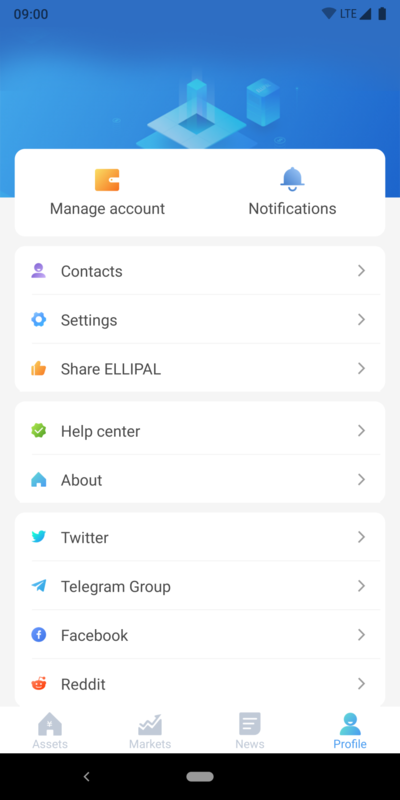 An essential part of this is that ELLIPAL does not have any physical connection to the Internet. The only data transfer interface is the microSD card slot. Another point is the multiple verification steps. In addition to the account password, there is also the possibility to set up a gesture password. 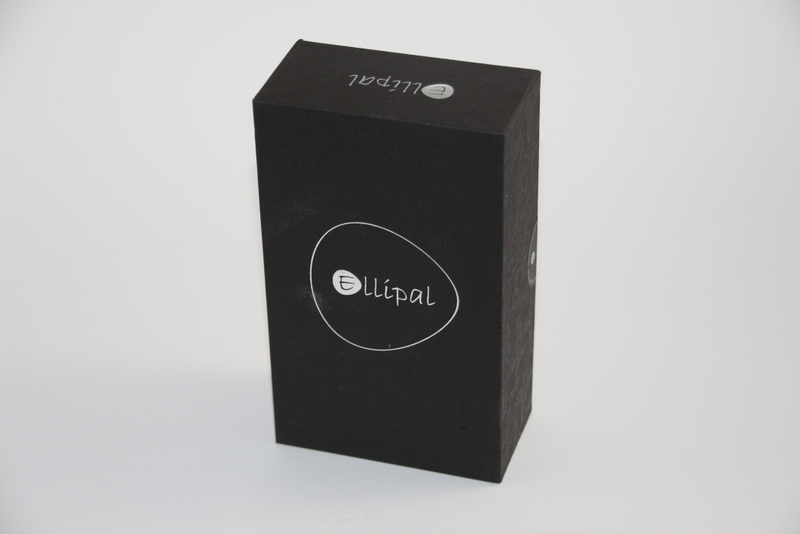 However, ELLIPAL is still a new company, which does not yet have any analysis of the hardware and software. Share your own experiences with the product here, I am also looking forward to comments on the review. QR code is the future guys… I really dislike have to use the desktop every time, Ellipal saved me all the trouble! It is so much easier and I feel alot more secure. The wallet also has no connection so its impossible to hack! 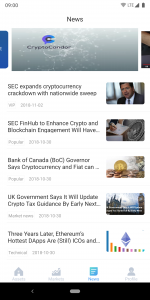 Its easy to use and QR CODE Verifications are really secure, now im holding my best cryptocurrencies here. The security pattern makes it more secure and there are many verification steps to make me feel safe. 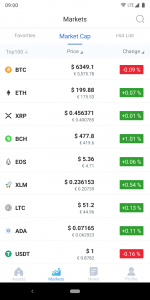 Fast recovery account and can select the cryptocurrencies you want to show. Quality design is good and feels like premium finish on hand and very light weight. 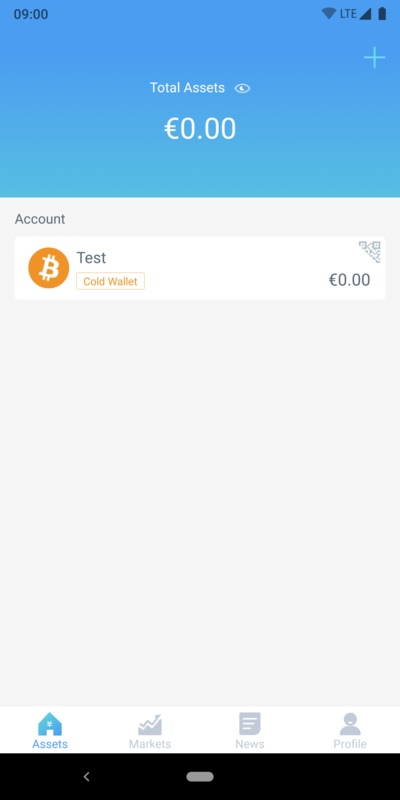 Just hope future updates can have Ellipal cold wallet show balance and update balance using QR code. I really recommend this product if you wish to secure your coins. Give appropriate credit to www.hardware-wallets.net. 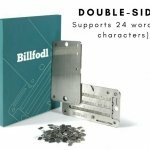 You already have experience with the product "ELLIPAL"? Then I am looking forward to your rating!